Equipment today can lead to new customers tomorrow. Regardless of the vertical your franchisees operate in, the correct equipment on site is often critical to achieving their goals. Without it their path to success is often blocked. Unfortunately, the ability to buy equipment is typically dictated by franchisee’s cash on hand. Banks are rarely comfortable financing equipment, and the franchisee often wants to preserve their lines for other operational needs & growth opportunities. Though leasing, franchisees are able to use the earnings generated by the lease equipment to pay the lease. 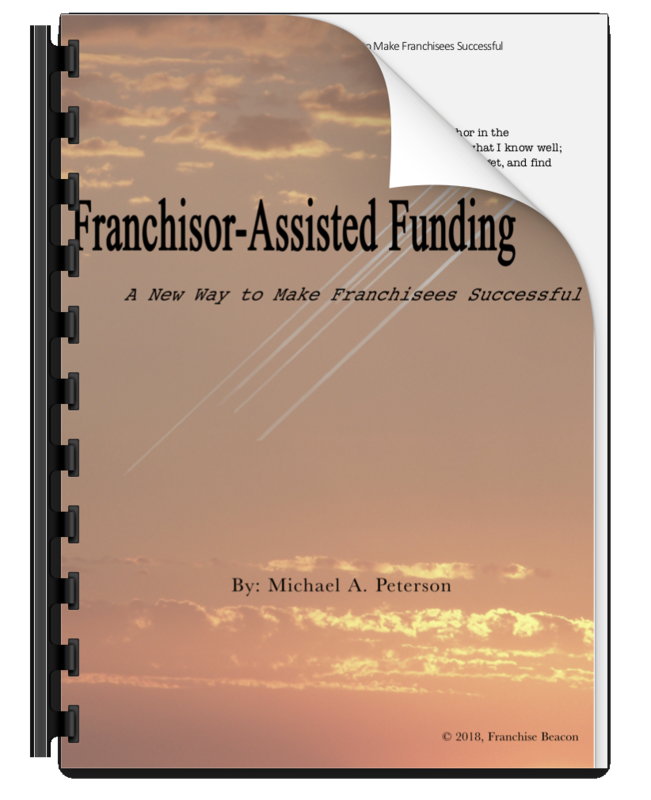 If you bring leasing to your franchisees through the Franchisor-Assisted Funding Program, you can typically do so without any hit to the bottom-line profit, and often an increase in top-line revenue, royalties, and system growth. Plus, you are also solving a problem, helping your franchisees grow their business, and having their appreciation bringing another solution to the to the table.